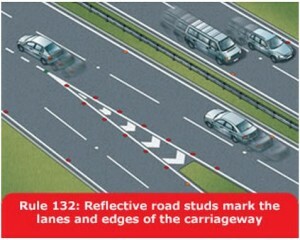 What does the solid white line at the side of the road indicate? 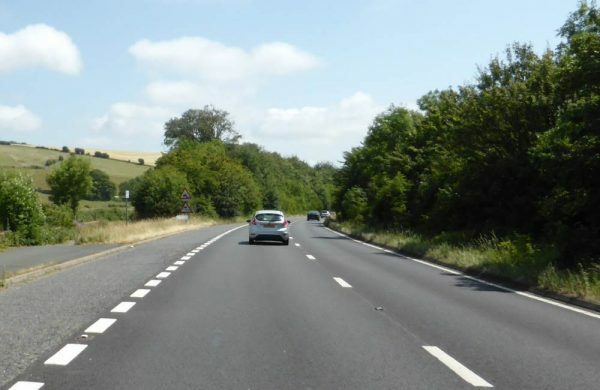 What does the solid white line at the side of the road indicate? 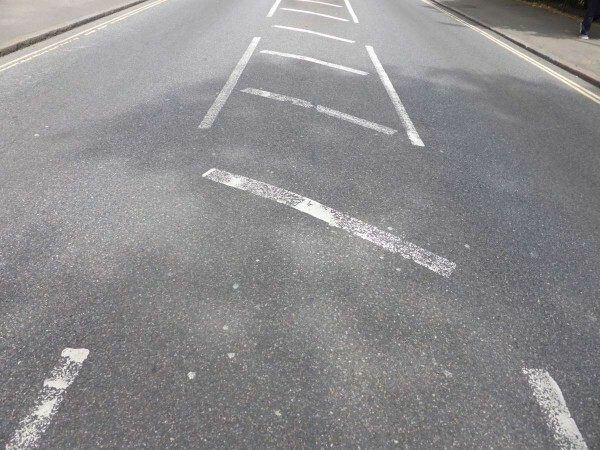 If the area is marked with chevrons and bordered by solid white lines you MUST NOTenter it except in an emergency.